xpace :: Here’s to Another 10 Years Fundraiser Extraordinaire! Here’s to Another 10 Years Fundraiser Extraordinaire! This year’s fundraiser takes place June 6- 14th with the opening night hosted by Life of a Craphead and Dj Mary Mack on Friday, June 6th from 7-11pm. Join us while we celebrate Xpace Cultural Centre’s 10-year anniversary! All funds raised through the sale of work will go towards supporting Xpace’s ongoing programming. 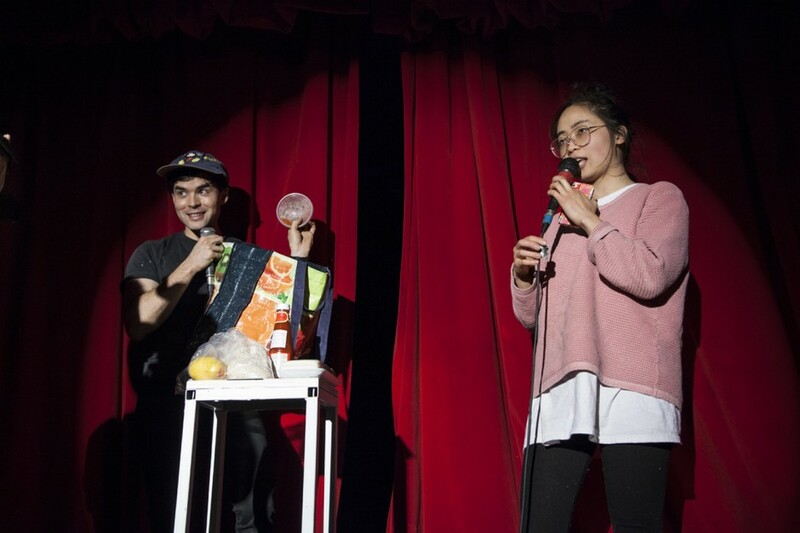 Life of a Craphead is the performance art group of Amy Lam and Jon McCurley since 2006. Life of a Craphead presented the Life of a Craphead Fifty Year Retrospective, 2006-2056, an exhibition of all the work they will ever make, at the Art Gallery of Ontario in 2013. They curate and host Doored, a monthly performance art show, and will premiere their feature-length film Bugs in January 2015 at the Western Front, Vancouver. 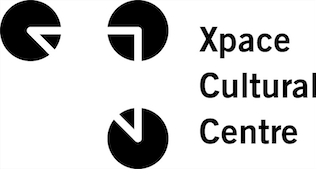 Xpace Cultural Centre is a membership driven artist-run centre supported by the OCAD Student Union and dedicated to providing emerging and student artists with the opportunity to showcase their work in a professional setting. We program contemporary practices that respond to the interests and needs of our membership. As we program with shorter timelines this allows us to respond to contemporary issues in theory and aesthetics, keeping an up to the minute response to what is going on directly in our community.